Have you ever packed your travel bag, and all your pomade, shaving products or even toothbrush were placed beside your unpleasant sandal. Well, just handle your grooming kits organizedly with the best managing system "Tavel Roll". Made with PU 100% Water-proof leather, this roll has spacious lots to contain plenty items including pomade, comb, razor, facial foam and etc. Carry them like a professional! Imagine.. you are in a rush in the morning and your favourite pomade just ran out, no any grooming styling stuff. Pretty straight-forward, you need something to get covered your messy bed-head. 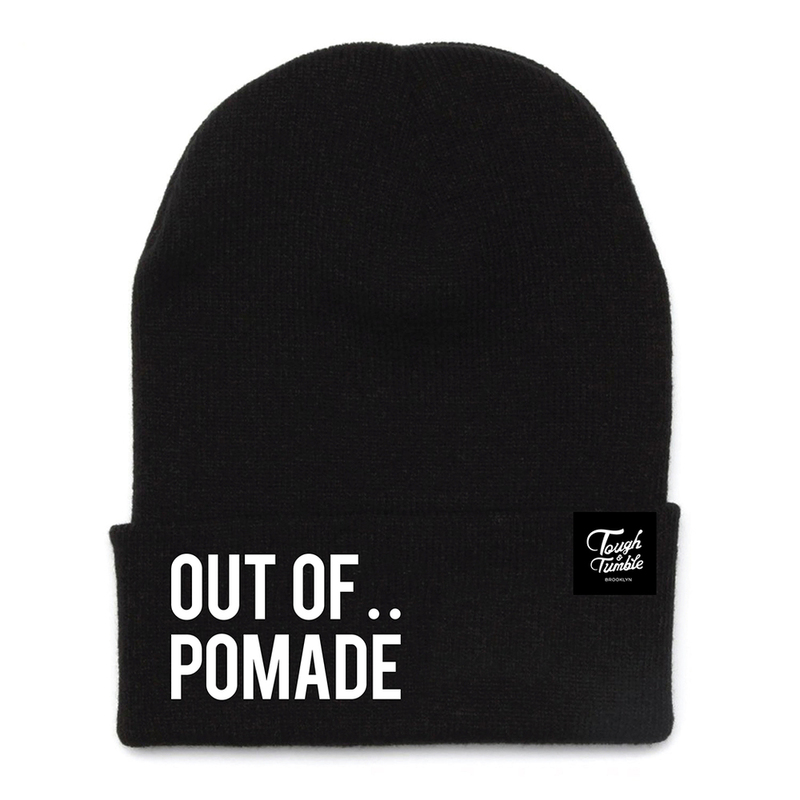 Grab T&T Beanie and go. Easiest way to look stylish instantly.